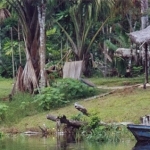 These are indigenous peoples who have decided to live in voluntary isolation –and wish to continue doing so– from the world we live in or, as is sometimes the case in the Amazon, have historically sought isolation by using forms that enabled them to maintain distance from the outside world or even from other indigenous peoples that have a regular contact with the outside world. Different realities of Indigenous peoples in voluntary isolation can still be found in all continents in tropical forest. However, the areas where these peoples still are able to survive and maintain their way of life are getting increasingly scarce with the on-going land and forest grabbing process for different purposes. Their plight need support, because they are in total inferiority of conditions to resist the devastating advance of predominant society and its land grabbing practices, at the same time, these indigenous peoples are different and are showing enormous wisdom in wanting to maintain their isolation. 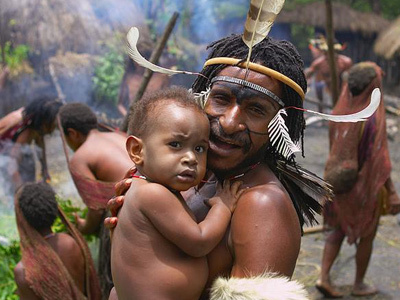 The Sentinelese – the world’s most isolated tribe? Indigenous peoples in “voluntary” isolation: What’s in a name? 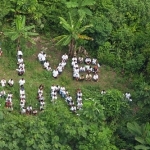 International Year of Biodiversity: And what about peoples? Wilderness Parks or Community Conservation?